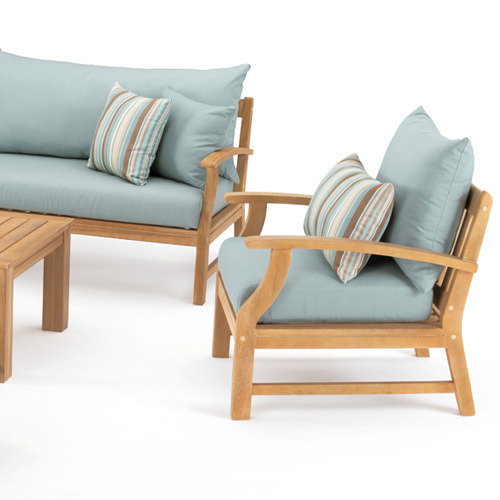 This expertly crafted 8-piece set is the ideal al fresco entertainment piece. 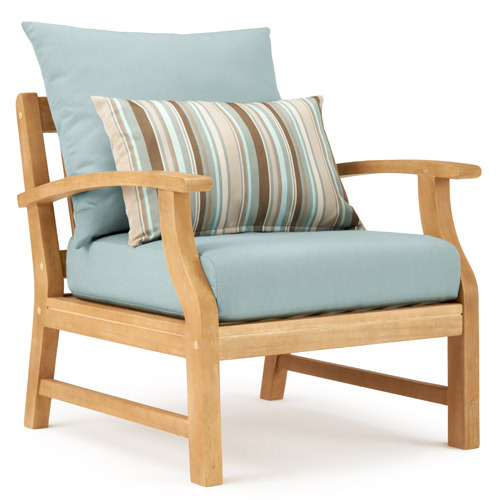 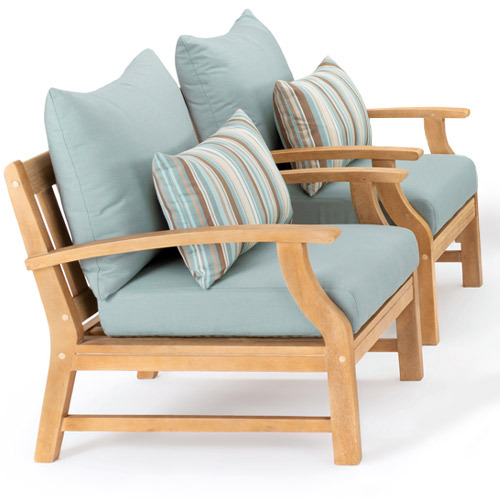 Made entirely from acacia wood, it is durable and easy to maintain. 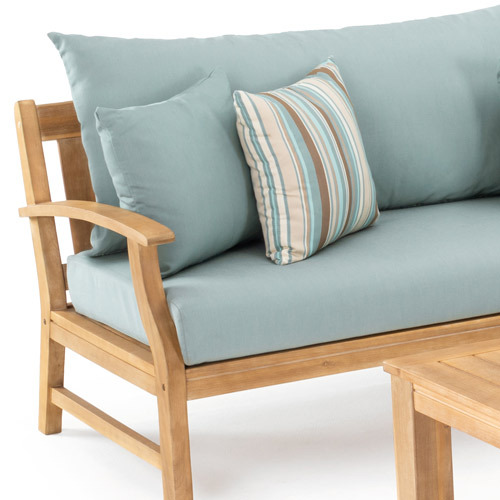 With its traditional style, it easily elevates any patio into the perfect place to relax.